You probably thought you were pretty knowledgeable when you left home the first time, until about an hour later when you found yourself calling a parent or friend for help with something. Whether your teen is headed to the school scene, the MTC, or the world of the working, use this list of 10 important skills to make sure they're adequately prepared to fly solo. - Teens should know how to properly wash and iron clothing. Buying a new wardrobe thanks to a red shirt in the whites or an over-heated iron is not a pleasant—or frugal—way to start living independently. 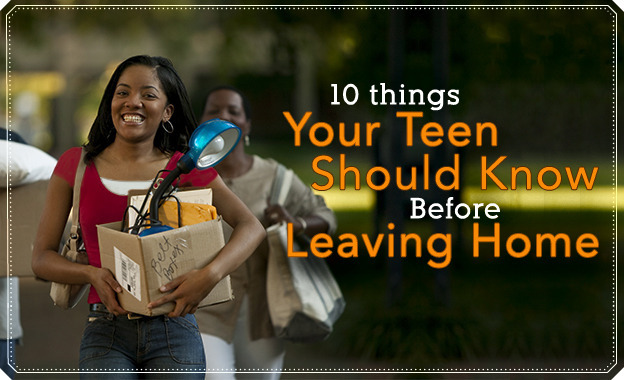 - Make sure your teen knows effective ways to grocery shop, meal plan, and safely handle food. This includes knowing when items are spoiled or how to cook things like meat, if they have access to a kitchen. Ramen every night does not a healthy young adult make. - Teach your teen basic family remedies. Every family handles illness differently, so ensuring that your teen knows how to handle minor ailments likes colds or common aches and pains will keep them happier and healthier and keep you from paying unnecessary doctor’s bills. - Help your teen figure out how to handle conflict. Chances are, your teen is going to encounter varying opinions from their future roommates, mission companions, and others. Practicing good communication and patience during conflicts at home will help your teen productively handle similar situations away from the nest. - Hopefully, your teen already understands good cleaning habits. Remind them that the cleanliness of their living area will affect their mood, focus, and ability to have the Spirit. It may sound obvious, but knowing what cleaning supplies to use for simple chores like doing the dishes or scrubbing the toilet will make you teen beloved by their future roommates. - Give your teen knowledge of basic house repairs. How do you unclog a sink? Fix a blown power circuit? Patch a wall? Fixing minor problems on their own will ensure your teen makes more friends than just the maintenance people. - Help teens master basic vehicle or bike care. It’s hard to avoid encountering cars or bikes on campus, commuting for work, or on a mission. Make sure your teen knows how to do simple things like change a tire, check the oil, or fix a bike chain. - Make sure teens know basic legal information. Your teen is about to take their first big step toward adulthood and may need to know information like health insurance and their Social Security Number. Decide for your own family what information your children need to know when they leave the nest. 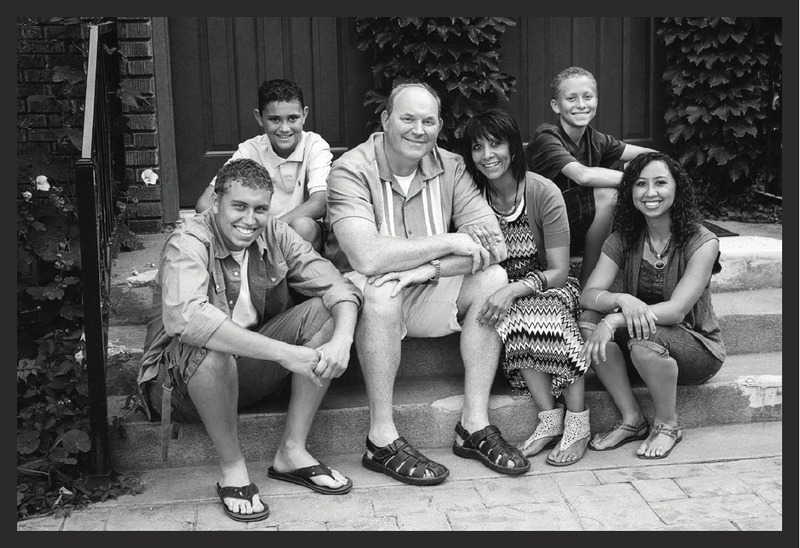 - Help your teen resolve to make and keep a budget. There are a lot more expenses for a teen when they’re flying solo, so knowing how to manage their money will help them avoid unnecessary debt and stress and allow them to live more freely and responsibly. - Your teen should understand how to build and maintain good credit history. The earlier the better for this tip! The word “build” generally denotes a long period of time, so waiting until after graduation or a mission to start building a credit history will likely delay any exciting plans for purchasing anything like a vehicle, home, or whatever else they might need good credit for.